The most up & coming spring event in AAU basketball is back and it’s stronger than ever. The ROCK Spring Classic will take place Friday-Sunday, April 6-8, 2018, in Verona, Stoughton and at Madison LaFollette. 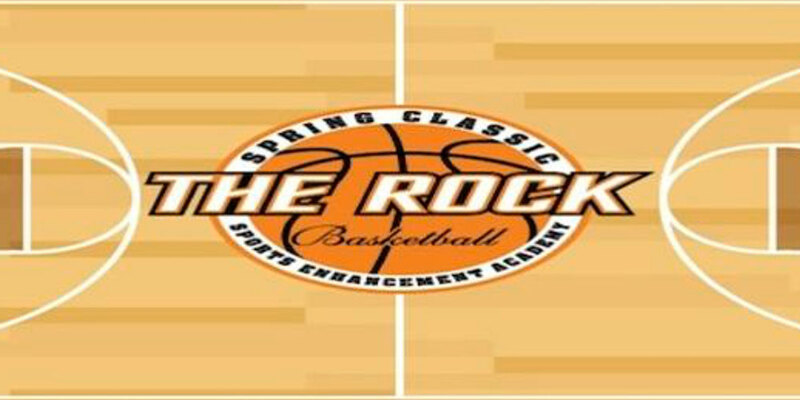 You can follow @ROCKSpringClass on Twitter with the hashtag #ROCKSpringClassic, and view the tournament schedule here. 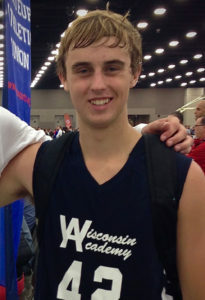 This premier AAU event draws teams from all over the Midwest and was one of Will’s favorite events playing with Wisconsin Academy. He met some of his most treasured friends at WA, playing in events like this. This year’s tournament will draw 182 teams from the 10U division up to 17U (where 43 teams will compete). Opportunity 34 will be at the tournament spreading the good word about our foundation. Donations collected at The ROCK will be put into a scholarship fund specifically for a Wisconsin Academy player (girl or boy) with a financial need and a desire to attend a 4-year or 2-year college or technical school. If you donate at The ROCK Spring Classic, the Foundation will MATCH every dollar donated in creation of this WA scholarship. So if $500 is donated at the event, the Foundation will match it and create a $1,000 scholarship for a Wisconsin Academy player. We are extremely excited to assist a Wisconsin Academy player in memory of Will!